Shapoorji Pallonji presenting a prestigious and luxurious project named Joyville at Virar, Mumbai. 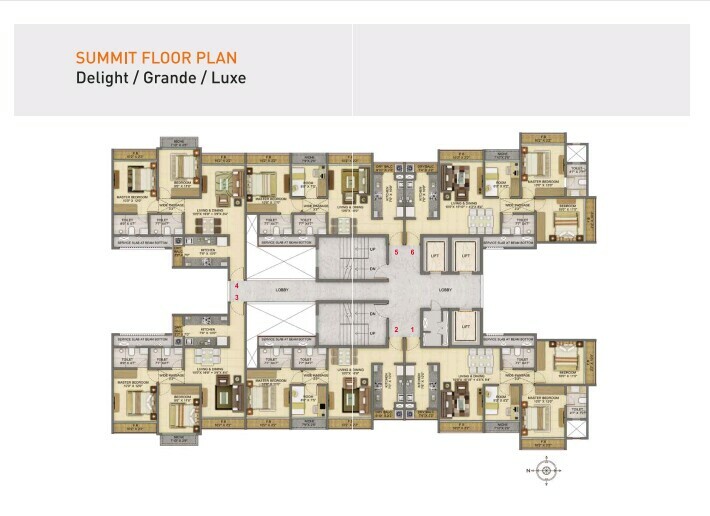 The well planned 1,2 3 BHks optimizing the living space beautifully. Feel amazing with the splendid view of landscaped greenery. All apartments have a well and skillfully designed living room, bedroom, kitchen, washroom. Price is 35 lacs onwards. Pay 3% of total amount as a token amount and rest on the time of possession. Avail the beneft of Pradhan Mantri Awas Yojna upto 2.67 lacs. 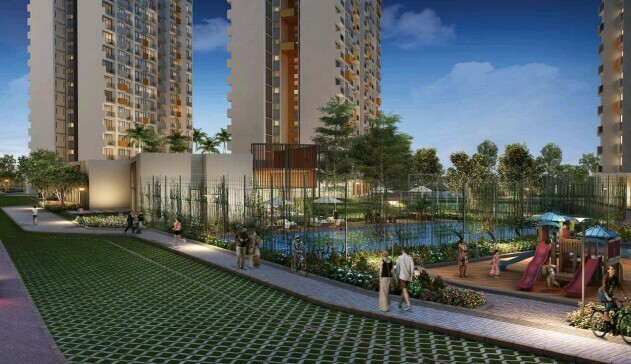 Enjoy a joyful living surrounded by greenery in the midst of crowded city.